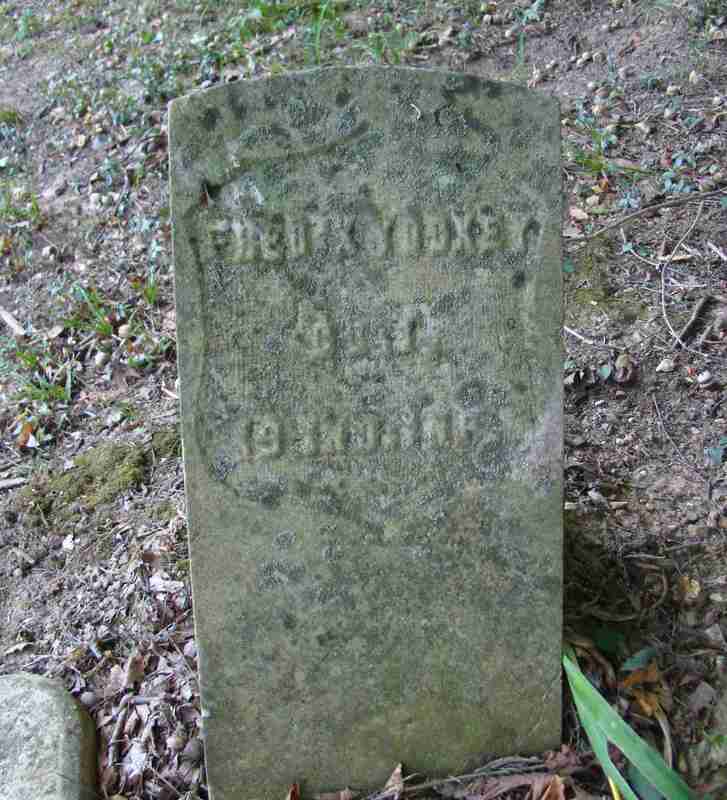 Private Yockey transferred to the 20th Indiana in the fall of 1864 with the other surviving members of the 19th. He would serve in Company A of that regiment until the end of the war. Frederick never filed for a pension.